Cleveland State University is a public university located in downtown Cleveland, Ohio, United States. It was established in 1964, and opened for classes in 1965. 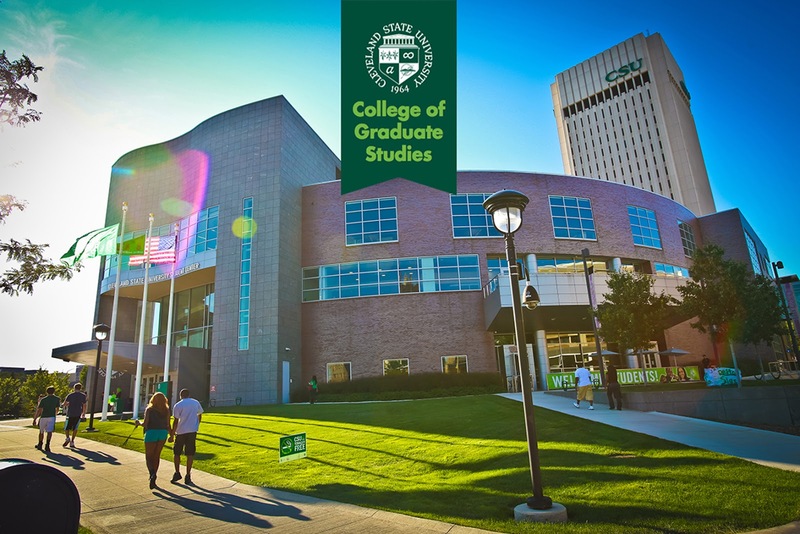 With an enrollment of more than 17,000 students, eight colleges and more than 200 academic programs, Cleveland State is committed to providing a hands-on learning environment where faculty and students connect and ideas mesh with real-world experience. Teaching and Graduate assistantships are available for Fall and Spring semesters of the second year of the Program. Academic Percentage & Backlogs: Students must have 60% & 6 – 8 backlogs in Under Graduation to Qualify for Admission. GRE/GMAT: Most of the programs require 295 – 304 or higher in the GRE to qualify for admission. 460 – 570 in GMAT is required for programs under College of Business. GRE is also considered in Place of GMAT. Note: A minimum Score of 21 in Listening / 20 in Speaking & Reading / 17 in Writing is required (TOEFL). International Program Dates (Deadlines): November 1st is the application and document deadline for Winter (January Start).